There is also a printed version of this title available without gridlines printed on the tiles. If you prefer that version click this link for the gridless version to be added to your cart. Desert canyons are always ideal for a nice adventure and to extend your current story, whether your game is in a fantasy or even in a Western setting. Native tribes or bandits could make traversing the desert harder, if the dangerous cliffs and rocks were not, in themselves, dangerous enough. Giant scorpions, snakes, elementals or even dragons could live here. It is possible to make any higher and lower levels with these tiles, so you can go to the top of a higher area or even go deeper into the maze of canyons. But what happens when the night falls? What kind of creatures and adventures are waiting for you and your team in the cold darkness of this desert? You can find out because every tile has an alternative and unique night version! Every tile in this set is modular and really easy to use. The PDF file was created with a custom CMYK profile that uses less ink with the same result, so you get a quality print even using your home printer. Try out the free sample preview with mine/cave entrance! This set includes 29 tiles in 6 by 6 inch sizes. Every tile has an alternative night version and a 1 grid overlay option. Use layers in the PDF file to switch between them. Print out as many tiles as you please! This set includes 45 tiles (2 info + 43 canyon tiles), each one with 1" grid overlay that includes the night version on their back side. If you prefer that versionclick this link for the gridless versionto be added to your cart. Buy the digital and printed versions together and you will never be out of Desert Canyon Tiles! If you need an additional corner tile for your physical copy, you can print one at home easily. This set doesnt contain area descriptions and adventure hooks because it is a really multi-layered product that has variety of potential and you can fit it to any of your adventures. 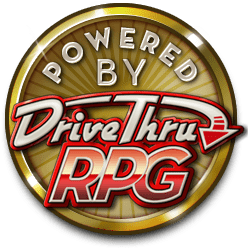 But you can share your own ideas on the BSG forum and search among other GMs adventures. You can order two copies and the shipping cost will not change! This way, you may get a really big set or you can team up with one of your friends and order together. 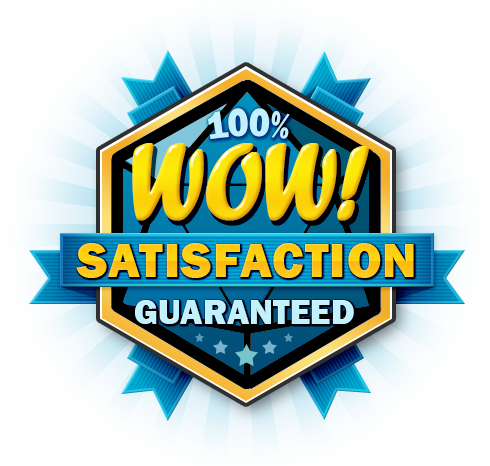 I provide a Satisfaction Guarantee for all of my products, that is how much I believe in my work. If you or your players are not satisfied with what you see and you don’t hear a single WOW! around the table when you draw your newest charge, then I will refund the price of my product, without any questions. Visit my site for details and feel free to contact me if you have any question. "The quality of the artwork and colors blew my players away." "Just received my "Keeper of Realms" tiles and they're gorgeous. Thank you! I'm gonna want those sewers when they're ready too..."
"Your work is simply amazing!" Who creates these maps and what makes them "3D"? I use professional software programs to sculpt the models, set the scene and render the final image. Every model that you can see in the maps/tiles is modeled and textured by me. If you are interested in the process, read more on my site. I hope you will also enjoy my maps and tiles, at least as much as I enjoyed working on them!